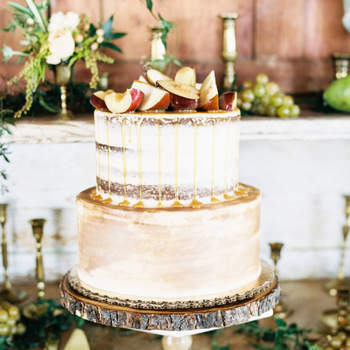 The cake is one of the most eagerly anticipated parts of the wedding day, let alone the reception itself. 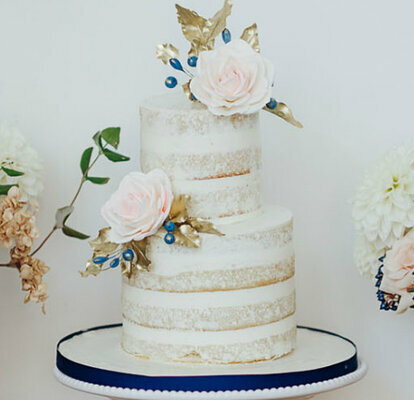 It is the favourite dessert of many couples who want to fill their day with joy and happiness (and good icing too!). 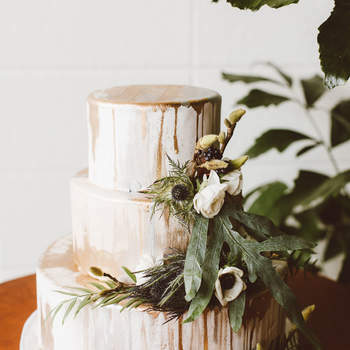 And alongside the rest of the details associated with weddings, the style of the “perfect” wedding cake changes with the season. 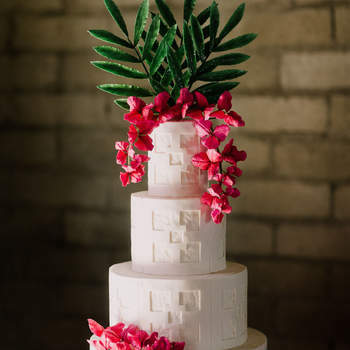 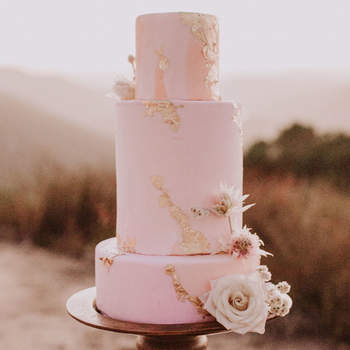 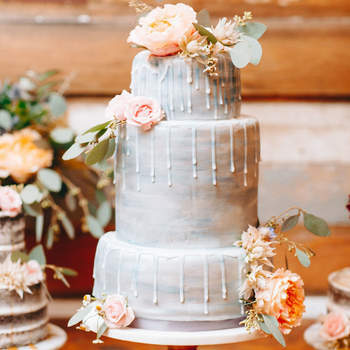 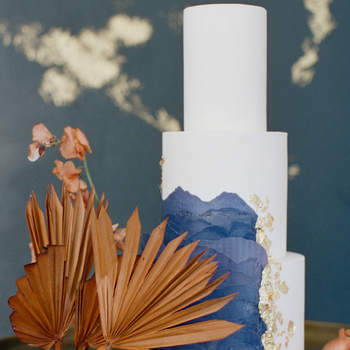 As a result, in this gallery we show you the latest trends in the bridal baking world – find a unique cake for your big day now! 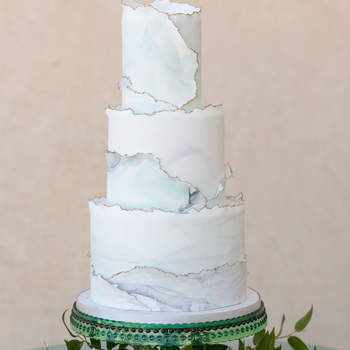 Gone are the cakes that weighed kilos and were impossible to lift off of the floor. 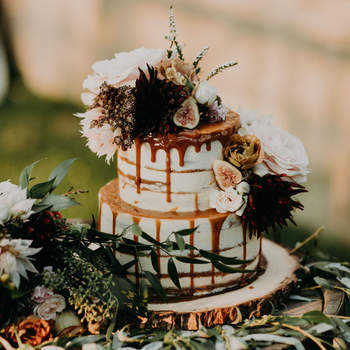 Nowadays, wedding cakes are a lot smaller, and often accompanied by other sweet treats, including biscuits, cupcakes and doughnuts. 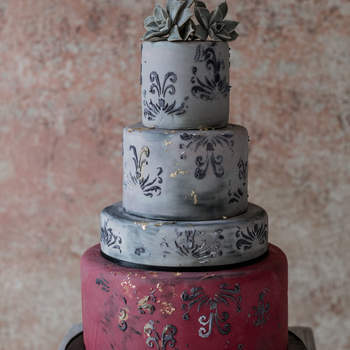 They also tend to be a lot more romantic (as opposed to a little gaudy! 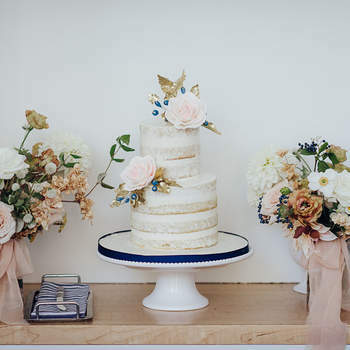 ), with elegant sugar flowers provided by the very best bakers, alongside the inclusion of real flowers to create a rustic or vintage theme. 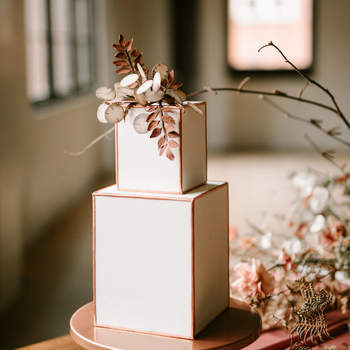 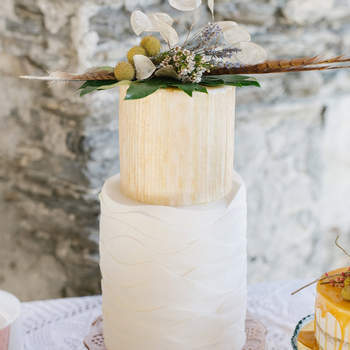 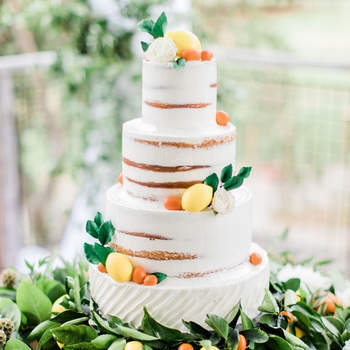 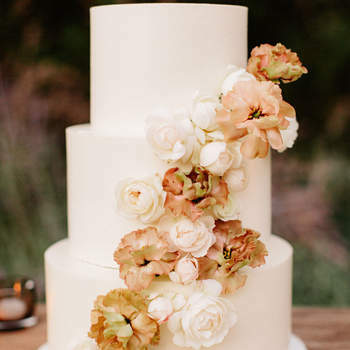 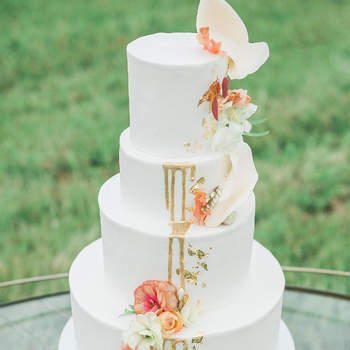 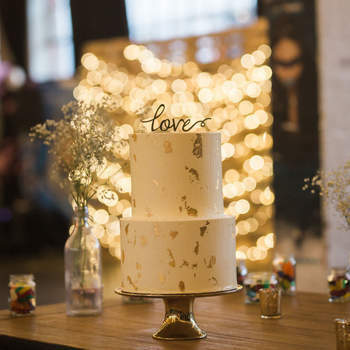 The naked cake continues to dominate the wedding cake world in terms of styles – these are cakes which are not covered by icing, but are left open (a.k.a “naked”), and often just covered in a sprinkling of icing sugar. 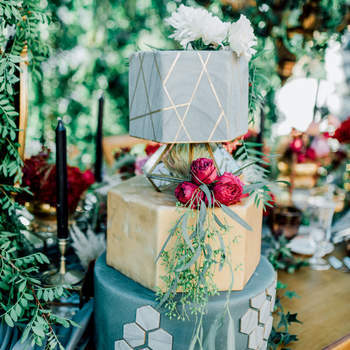 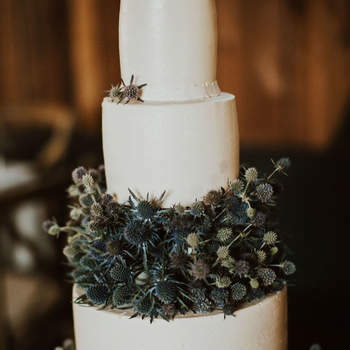 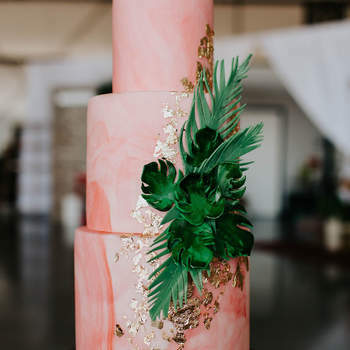 And if you want more inspiration, why not try matching the colour of your wedding cake to the colour palette you have used for your decorations? 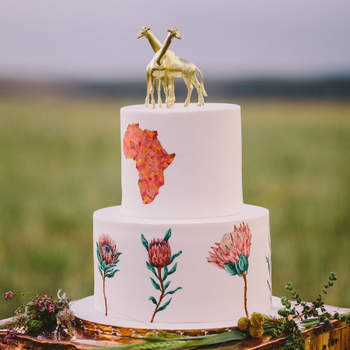 It could be a wonderful touch! 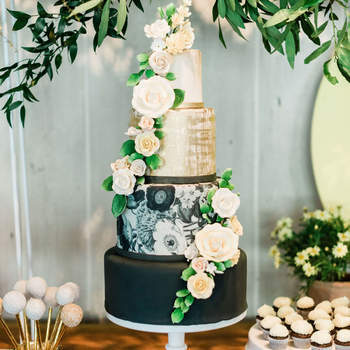 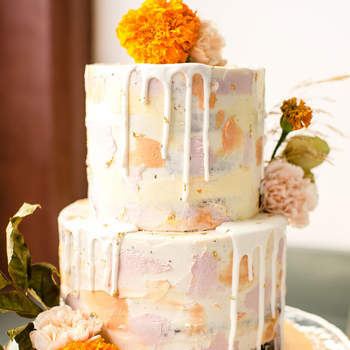 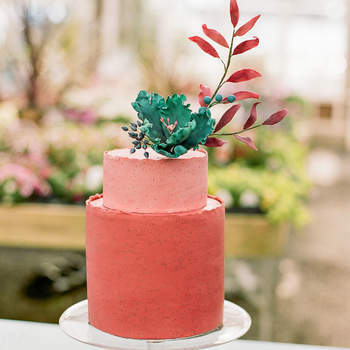 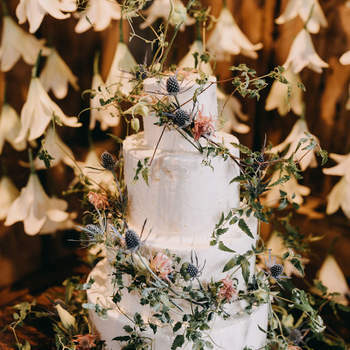 For different and original ideas, and cakes that will have your stomach rumbling, scroll through our gallery and discover the top trends for 2019 today! 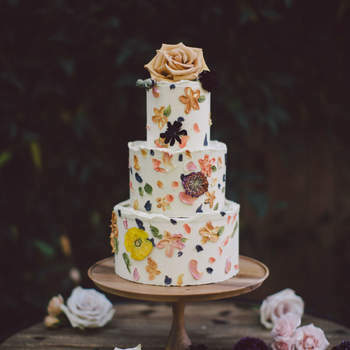 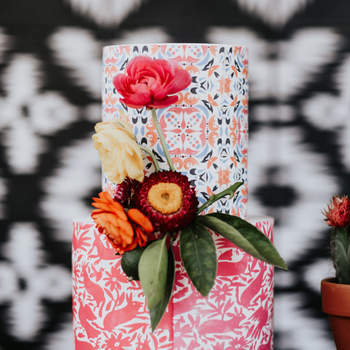 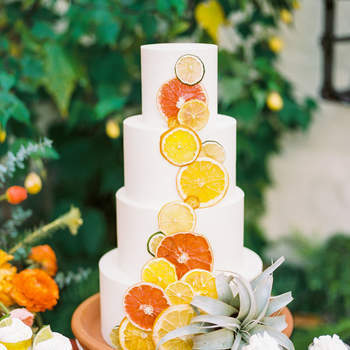 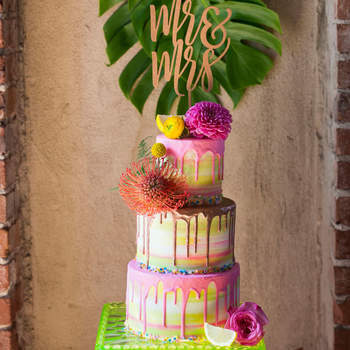 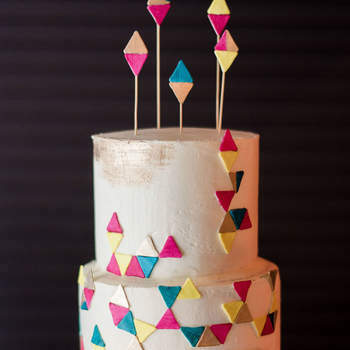 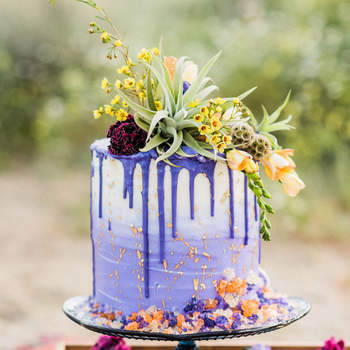 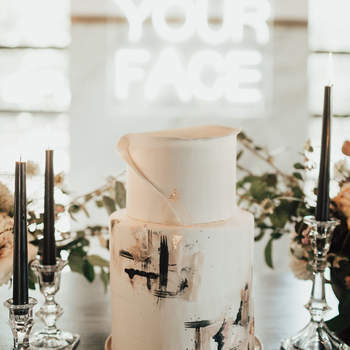 Make all of your guests super happy on your wedding day, and complement your reception with a cake that matches your theme and colour palette. 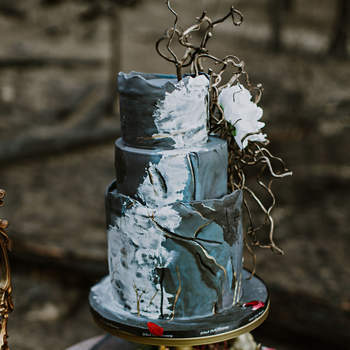 It’ll be amazing!